Tomorrow the European Parliament votes on new copyright law which has the potential to transform the livelihood of the talent. Every writer and performer should be looking eastward tomorrow (September 12th) for the EU Parliamentary vote on a new copyright law for the digital marketplace. Parts of the text have the power to be game changers for anyone whose creative work is exploited in the EU. Article 13 is an adjustment to what’s called “safe harbour protection”; these changes, mainly addressed to powerful sites such as YouTube will require them to pay fair license fees to the creative industries, for a change! The Article won’t affect freedom of expression, memes, or upload services such as WordPress or Dropbox—only the platforms that have amassed vast fortunes distributing content to the public without paying for the work. The tech sector’s response at the time of the first vote in July was, unsurprisingly, that of digital hysteria. Volker Rieck, MD of content protection service, File Defense Service, gives a good account here. Any creator would welcome the prospoect of proper licence fees being paid when their work is used online. But for the talent, for authors and performers there is more, much more. Thanks to the tireless work of talent advocacy groups in the EU, on behalf of writers, directors, actors, musicians, and songwriters, the Directive’s text has the potential to revolutionize all our dealings with film producers, record labels, and publishers. The EU Legal Affairs Committe was enclouraged to adopt the radical (?) principle of equitable and appropriate remuneration for creators. The response is a text designed to ensure that “authors and performers receive fair and proportionate remuneration for the exploitation of their works”. And this includes online distribution. Here’s how they propose to do it. Chapter 3 of the draft Directive (Articles 14 to 16a) has been labelled by talent advocacy groups as the Transparency Triangle – but more lucidly might be described as giving authors and performers, when their work is assigned or licensed, the rights to, track transfers, revisit their reward, reclaim rights and determine disputes. Article 14 will give writers and performers of all stripes the right (at least once a year) to be given by those to whom they have directly licensed, assigned or transferred rights in their work “adequate, accurate and sufficient information on the exploitation and promotion of their works and performances from those to whom” including details of “modes of exploitation, promotional activities….revenues generated and remuneration due”. That would be refreshing. The talent is always the last mouth to feed in the royalty food chain. While digital music revenues look minuscule when they arrive on royalty statements, the fault should not necessarily always be laid at the door of Spotify, say, or Apple. The licence fees these services pay to the publishers and labels are not to be sneezed at. It is what happens to the money once it gets to the pocket of the corporation…. The music business deals signed by writers and performers with publishers and labels almost all say that the companies do not have to share income with the songwriters/artists unless money can be “directly and identifiably” attributed to individual songs or tracks. This contract term acts as an inbuilt disincentive for these companies to maintain accurate copyright data, because any money the label or publisher cannot attribute they can keep! A good reason for us all to want to see what went into the front end of the income sausage. Screenwriters and directors are both classed as film authors but unlike songwriters and musicians they have to sign away all their rights upfront for a single fee and have no right to be accounted to by the film studios or producers. 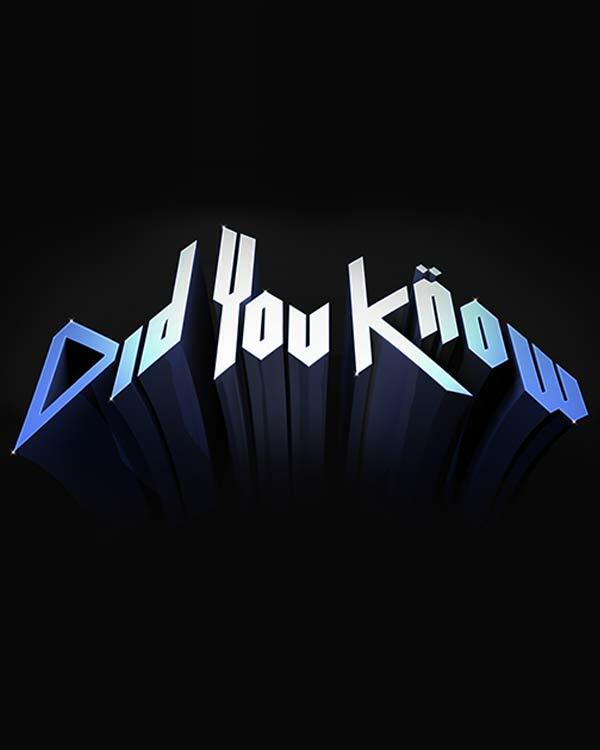 As the Spinal Tap creators show in the Shocking Facts section of their site www.fairnessrocks.com Europe’s audio visual market was valued in 2013 at €122 billion. If one calculates the share of exploitation revenue from the entire EU audio visual market that goes to directors and screen writers it is less than half of one percent: 0.37% (source: SAA). In the USA, filmed entertainment was valued in 2017 at US$226.9 billion (source selectausa.gov) from box office, home video and tv subscriptions. If one calculates the share of this revenue that is paid to screenwriters and directors via their residuals (collected and paid out by the talent guilds – WGA and DGA) it is estimated that these two talent groups share approximately one half of one percent: 0.58%. One can’t argue that a little fiscal leg up might be useful. If Article 14 of Europe’s new law is passed on Wednesday Europe’s film and music talent will be in a much better position to see the sausage in its entirety – though the inclusion of the word “directly” in referring to the talent’s licensing partners may make access right across the world a challenge (or moot?). Article 15 of the new law imports a legal principle known as the Best Seller Rule. Its aim is to give the talent a legal right to revisit the commercial terms of a contract with a distributor and renegotiate to better reflect actual income. It will be ground-breaking if this Article becomes law in Europe. The principle recognises that contracts are usually signed before the creator has any idea of what their work is worth. 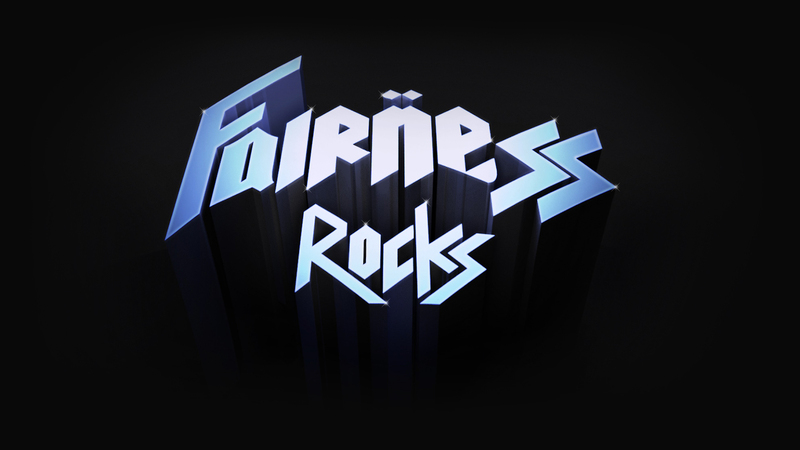 Those Fairness Rocks readers following the efforts of Chris, Rob, Michael and Harry to challenge Vivendi over their concealment of their entitlements from the film This is Spinal Tap, will understand why such a law would be a very good idea indeed. Article 16 would oblige EU Member States to create affordable dispute resolution to ensure the effectiveness of the transparency and contract adjustment mechanisms. The four plaintiffs can speak with some authority and wistfulness about the attractions of affordable dispute resolution. For younger or less successful creators such a forum would be a breakthrough in access to justice and redress. Finally, Article 16 (a) would give the talent a right of revocation – to regain control of works that are not being actively exploited. The USA has had a termination right on the statute book since 1976, and it has just recently “kicked in”. Across the USA, the talent is either reclaiming rights or renegotiating deal terms. It would be great to help our “older cousins” in Europe to be able to do the same. As one can imagine the corporations are all in favor of the Article 13 licensing opportunity but not so keen on the Chapter 3 rights (14, 15 , 16 and16a) that have the power to change the lives of the very people on whom the creative industries depend. Keep any eye out for news what the EU Parliament decides tomorrow. And sign up to www.fairnessrocks.com for regular news updates about your rights and the industry you have built.